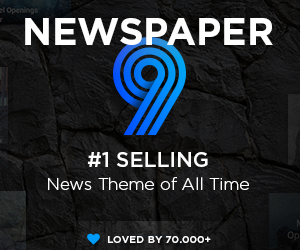 Parallax is kind of a new and popular trend going, it usually use a single page design, which partially eliminates the usual way of navigation through sub menus. 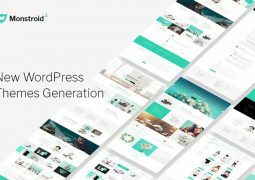 Designmaz have made a list of some of the Best Responsive Parallax WordPress Themes which you can use for your portfolios. 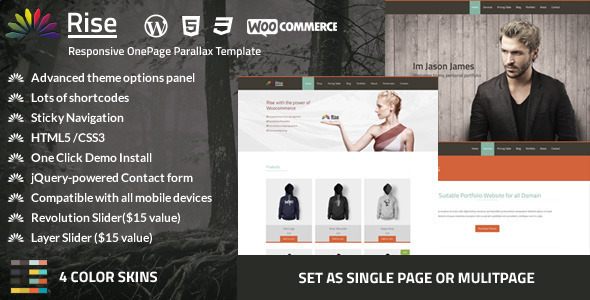 If you are thinking of using a parallax WordPress theme for your website, there are numerous options that are available, some of which are presented below. 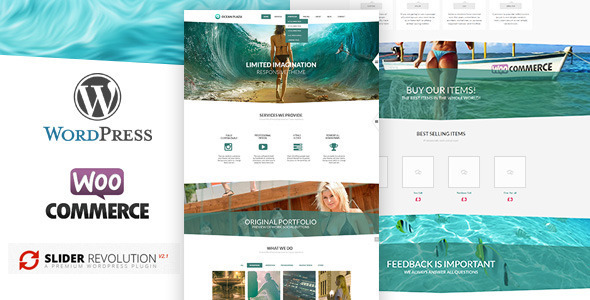 Choose one of the best Responsive WordPress themes for your next site. 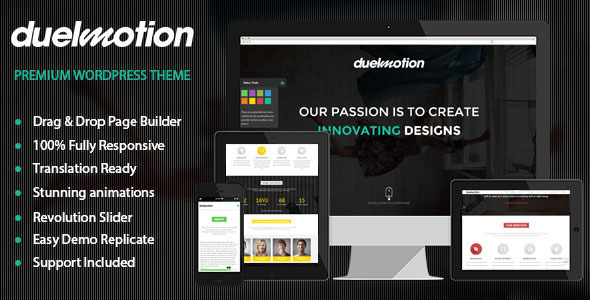 Duelmotion is a modern WordPress theme made to look awesome on any size of screen. Built with the latest technologies like HTML5, CSS3, jQuery, and with SEO in mind it will help you get on top of Google Searches! Duelmotion is jammed packed with options! 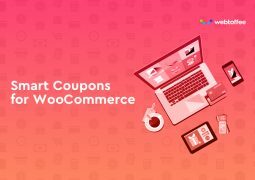 Theme options allow you to change the look and feel of site and great collection of Drag and Drop shortcodes to modify layouts and add various elements. Choose any color scheme you like. 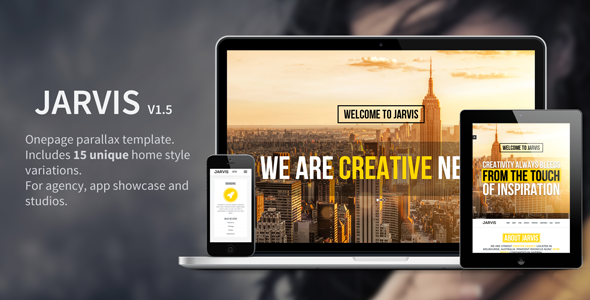 Jarvis is the perfect one page parallax template for corporate, agency, nonprofit, freelancer or general business. 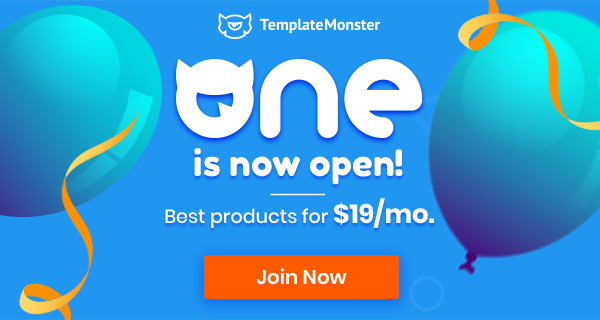 9 Home Variations, Light and Dark Skins, Customized Color/Gradient Skins, Ultra-responsive, 2 Navigation styles, fully customizable backgrounds(colors,images or patterns), Font Awesome icons and many more super-awesome features to keep you busy & satisfied. 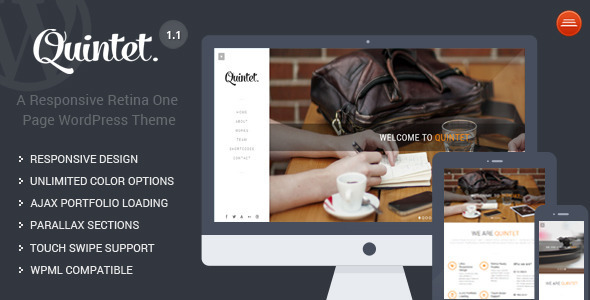 Quintet is a Responsive One Page Theme built for Creative Agencies & Individuals so that they can showcase their awesomeness. 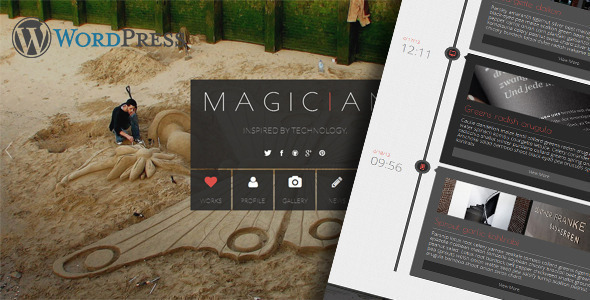 It includes a brilliant example of Side Menu with Dark & Light Color Scheme. Other Amazing Features include AJAX Loading Portfolio, Parallax Sections, Full Screen Slider & On Scroll Element Animations. 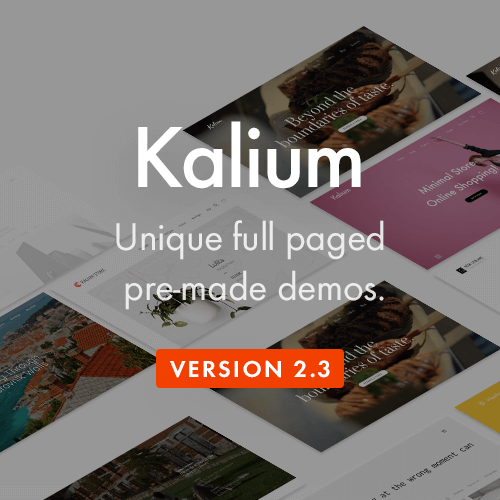 Tons of options and features to create awesome portfolio website. 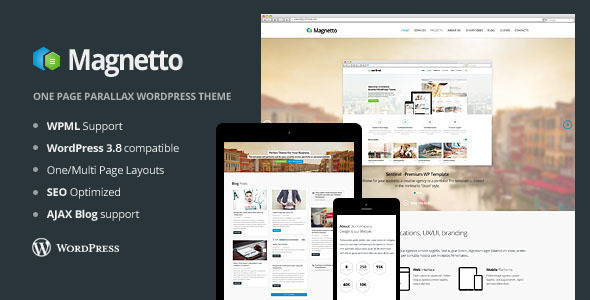 Not only main one page, blog page options available but you can also have multi-page website with this theme. Translation Ready(includes .po/.mo files), WPML Supported. 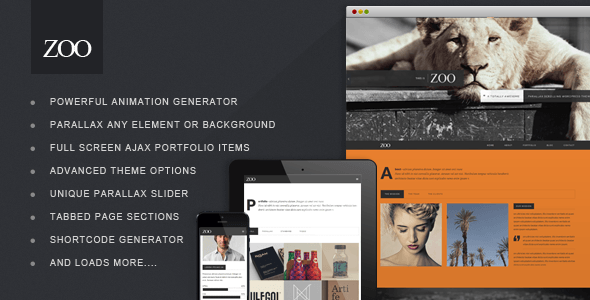 iSotope jQuery filter for portfolio, Portfolio page supports videos, Premium Revolution and Layer Sliders for promotion. 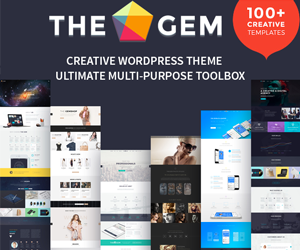 Palette – handcrafted One Page premium WordPress theme with Parallax Effect. Create either one page layout or have the standard pages. The Smart Management system will ease your work when creating the pages. 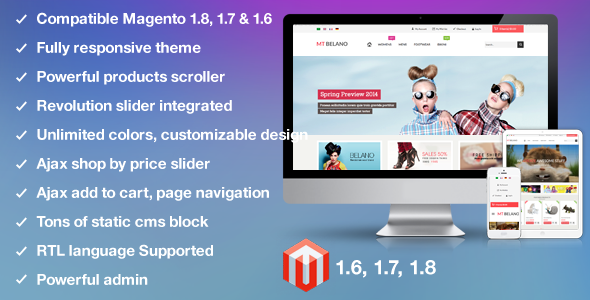 It is powered by drag & drop GT3 Page Builder Plugin. 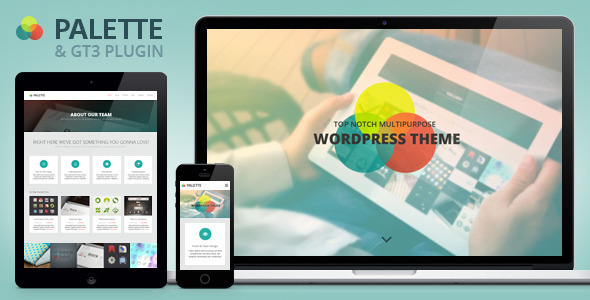 Palette WordPress theme has its custom Theme Options Panel with tons of settings, starting from your site logo update to the site color changes. 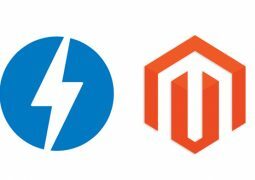 We made a lot of work to support most popular WordPress plugins, like Yoast (SEO plugin), Contact Form 7, Mailchimp, WPML etc. 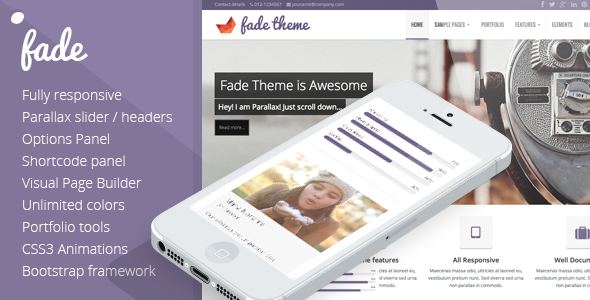 Layered images on the Parallax home slider! Download your update now! 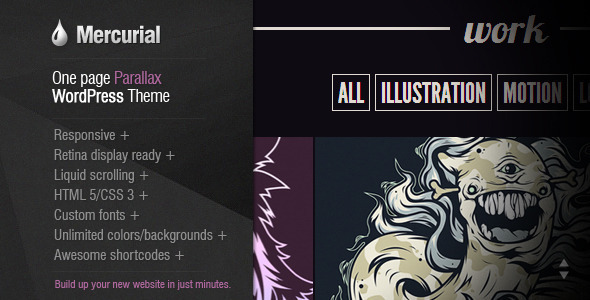 Hey I like the all Parallax website design. I really don’t know which should I pick for my web design company. 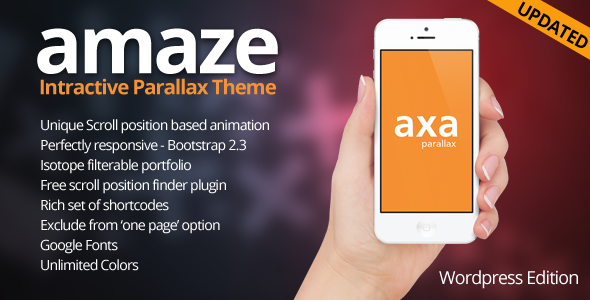 I thing “Amaze” website theme would be the best theme for my online business website. Thanks a lot for the wonderful share.. !! I really like the design and 3D effect of the website.